The ultimate challenge for any experienced or amateur swimmer ought to be a marathon swimming. In the United Kingdom, there are several such open water swimming events, and one of them is the Thames Marathon, which has recently been rated the best event in the country. The accolade comes from Racecheck Awards, a race review platform for endurance sports events, which based its rating on public votes. In the 2017 edition of the Racecheck Awards, the Thames Marathon was voted by race participants the best open water event in the UK with a rating of 4.94 out of 5. The reviews of thousands of registered athletes were used to rate the races and the Thames Marathon came first in the Best UK Swimming Event category, which was just introduced this year. 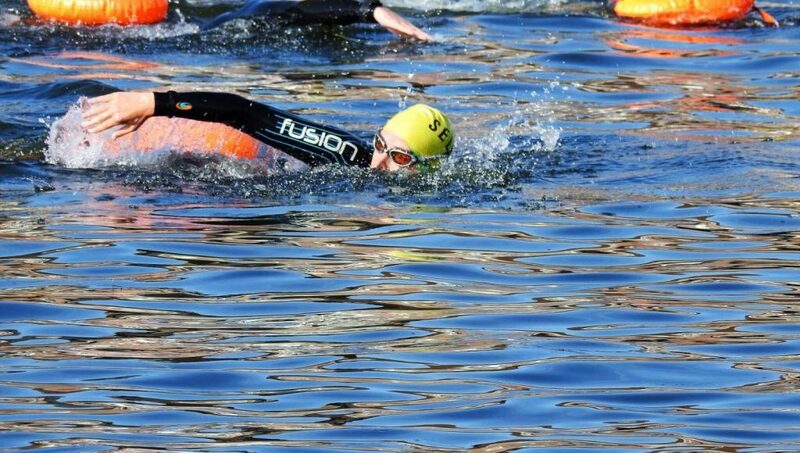 The Thames Marathon is an exciting and challenging open water swimming event and caters to the requirements of professional swimmers and enthusiasts alike. 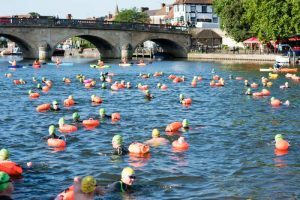 The event is a 14-kilometres long challenge swim and covers one of the most beautiful stretches of the Upper Thames, namely from Henley-on-Thames to Marlow. Organised by Henley Swim founders Jeremy and Tom, the Thames Marathon had its first edition in 2005 and has now become one of the best-known marathon swims in the UK. This endurance event is held each year in August and is perfect for any swimmer who wants to add a serious distance challenge to their portfolio. It is split into 4 stages and participants can choose which wave to get in depending on their swimming ability and whether or not they wish to be part of a team during the marathon. The first wave, for instance, will be for faster swimmers who like to challenge themselves and want to compete against the clock. Between Henley and Marlow there are three locks and participants have to get out of the water at all three of them: Hambledon, which is at 4km, Hurley at 10km, and finally Temple at 11.8km. This will give them time to rest, rehydrate, and get some water or food if they need to, or they can jump straight back in and carry on.